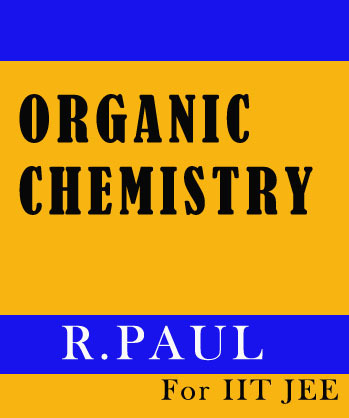 Organic Chemistry Printed Notes – R. Paul sir is one of the best teacher and his notes best in quality contained full syllabus with good writing.So many students using his notes for UPSC,IAS,and Civil services exam preparation. र . पॉल एक बेस्ट टीचर हैं जिनके नोट्स बेस्ट हैं उ.प.स.कि,आईपीएस,आईएएस,और सिविल सर्विसेज एग्जाम के लिए इसलये ज्यादा से ज्यादा स्टूडेंट्स इनके नोट्स उसे करते हैं और इनके नोट्स की हेल्प से अच्छे मार्क्स कोर कर रहे हैं.अमित जैन के नोट्स की बेस्ट बात ये की यर दो लैंग्वेजेज मे अवेलबल हैं १.हिंदी २ इंग्लिश .और जल्द से जल्द समझ अत हैं. 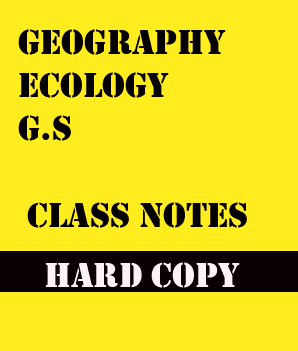 Study material has best material and notes for UPSC,IAS,IPS and Civil services.Study material provides best and genuine material to the aspirants Photocopy notes of Handwritten notes,Upsc notes,IAS notes,Printed notes ,Notes for IAS exam,Photo copy notes for IAS exam,Photocopy study material for IAS exam,Upsc notes,Upsc study material,Upsc coaching notes.We will deliver your notes in 7 days at your doorstep. Benefits of R. Paul notes ..
1.R. Paul study materials and notes covers all the topics of civil service examination as well as IFoS examination. 3,The writing style and organisation is strictly in accordance to the demand of UPSC examination. 5.Written by best faculty and toppers. 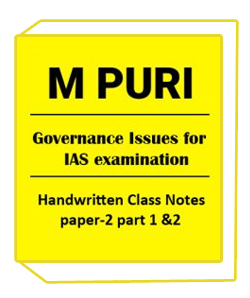 7.Best notes for UPSC,IAS,IFos,JEE Exam. 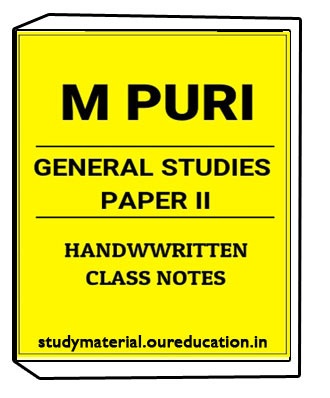 Organic Chemistry Printed Notes – R. Paul best topics are given below..
For query and discussion about UPSC,IAS,Civil services exam updates aspirants also join us at what app 0120-4221413.